We own and operate three luxury vacation rentals in Harbor Springs. Each can accommodate very large groups of 20 or more. The homes are all beautifully furnished & meticulously maintained. 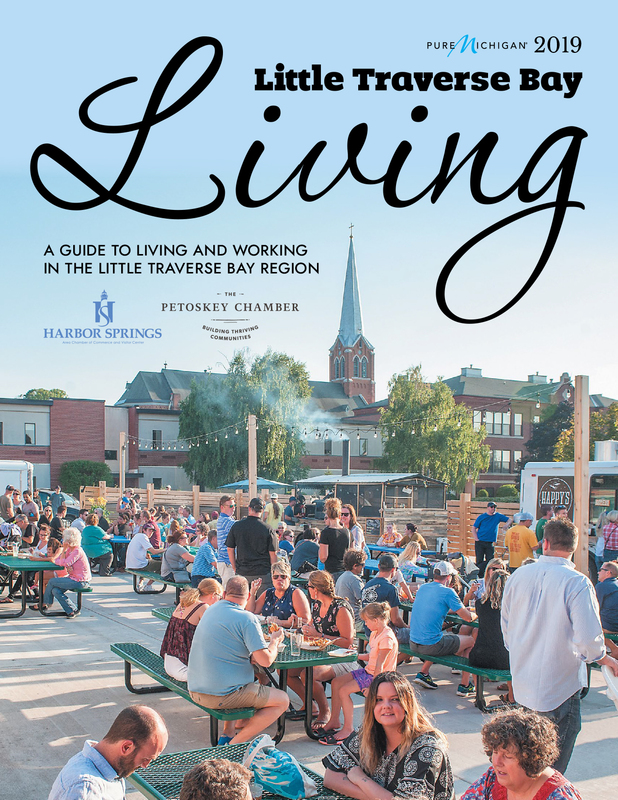 Since the late 1800s, our family has lived in and loved Northern Michigan. They loved the sunsets, looking at Lake Michigan, walking along the beaches & life in an area surrounded by beauty. They believed in the area so much that they bought a great deal of property, including some that we still own. We are happy to be continuing the tradition of welcoming people to the Great North in style and luxury. 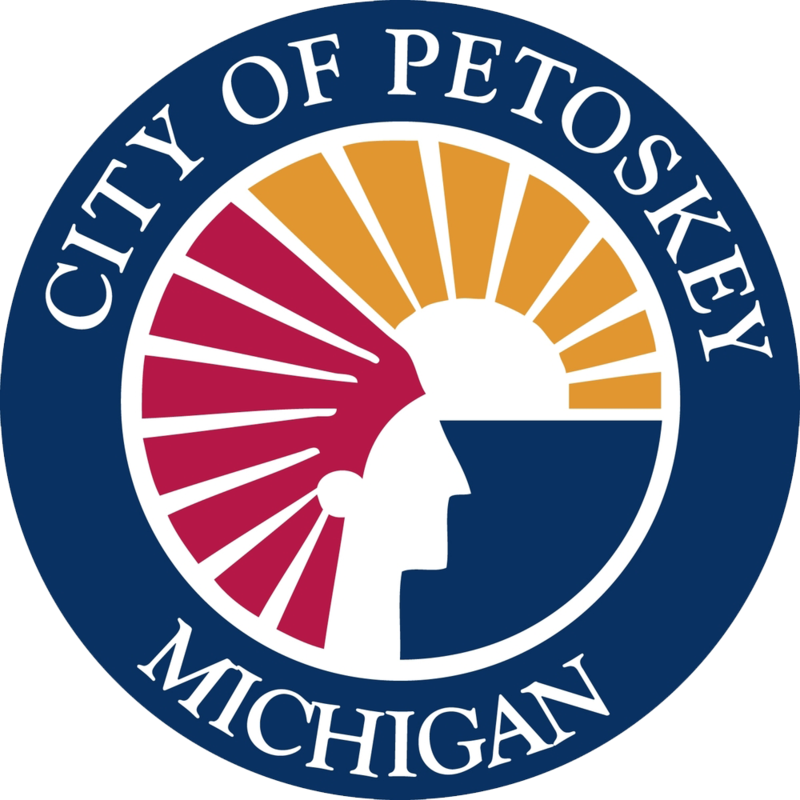 © Copyright 2019 Petoskey Regional Chamber of Commerce. All Rights Reserved. Site provided by GrowthZone - powered by ChamberMaster software.